Come to the biggest tennis event in Zagreb in May ZAGREB OPEN 09.05-17.05.2009. Tournament is held in - Sport park Mladost, Jarunska 5, 10000 Zagreb. Matches are played on clay. 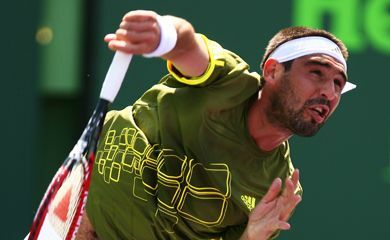 The star attraction will be Marcos BAGHDATIS!